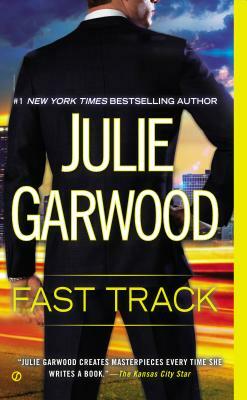 A woman's search to uncover the truth about her mother ignites danger and passion in the latest novel from #1 New York Times bestselling author Julie Garwood. Daddy's girl Cordelia Kane is devastated when her father has a serious heart attack, and the emotion is only intensified by the confusion she feels when he reveals the shocking truth about her late mother. Desperate to find answers to her questions about the woman who gave birth to her, Cordelia hitches a ride to Sydney, Australia, on the company jet of hotel magnate Aiden Madison, her best friend's brother. Aiden wants to help Cordelia, but threats from her wealthy, high-powered family quickly become dangerous. As sparks fly between them, multiple attempts are made on Cordelia's life -- and Aiden realizes he must put a stop to the madness before he loses the thing he values most.